Berkeley Homes : Building a House vs Buying: Which Should You Choose? If you’re in the process of buying a new home, you’re probably considering which is the best option—building a house vs buying. 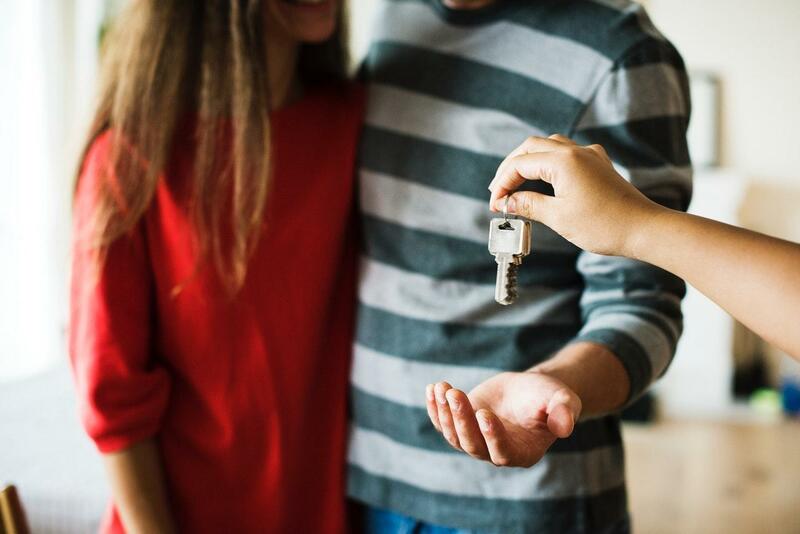 Buying a home can be stressful; there are many unanswered questions, you have to contend with each family member’s needs and wishes, and of course there are budget constraints. In order to make life a little easier, we’re going to list a few points to consider when weighing your options of building a house vs buying resale. When buying your next home, consider how well you work with tools and home maintenance. If you’re not very handy, then building a new home is a no-brainer. Builders generally offer warranties on new homes. Also, consider that older homes might need upgrades, new appliances, or repairs before they are livable. This complicates the buying process and potentially becomes very costly. When you buy a new home, you know what you’re getting into. As a result, you’re also buying peace of mind while knowing that a few years will pass before worrying about repairs. Fortunately, Berkeley Homes offers a warranty that covers you for up to 8 years! Buying a new home saves you the hassle of finding contractors to make repairs, etc. As a result, you save plenty of time and money by buying new. Oftentimes, you tend to find resale homes that are to your liking, but they require modifications before moving in. Unfortunately, most home modifications require obtaining a permit before starting the project. Items like footprint changes, adding a new window, plumbing or electrical work will all need permits before proceeding. If you’re building a new home, the home builder performs all of the heavy lifting for you. Again, if you’re looking to live in a home that conforms to your needs and you want to avoid dealing with obtaining permits, etc. then you’re going to want to buy new. Furthermore, while you may find a resale home that is close to your taste, it’s highly unlikely that you’re going to get every single detail that you’re looking for. Berkeley Homes works with new home buyers to make their dream home a reality. We personalize virtually every aspect of the home to suit your tastes. From carpets to countertops and cabinets—the customer decides! Do you ever notice how today’s vehicles utilize fuel much more efficiently than they did 20 years ago? The same is true for your home. Thanks to improving technologies like insulation, air sealing, and multi-pane windows, home builders are constructing homes to be much more energy efficient than older models. Hence, you’re investing in a product that saves you money over time. Are you looking for peace of mind, less stress, cost savings, and personalization? The answer is pretty clear. Building a new home is a much better option.